I recently bought the Tarva pine bed from IKEA. It's such a great bed but the headboard is pretty uninspiring. 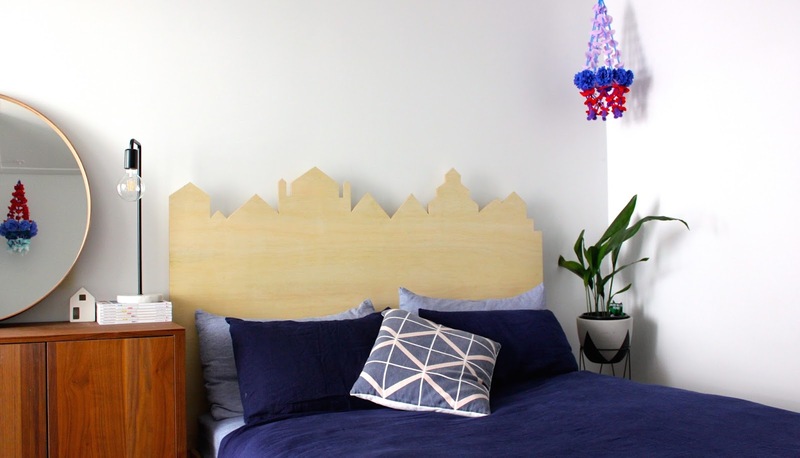 This plywood headboard is the perfect solution! 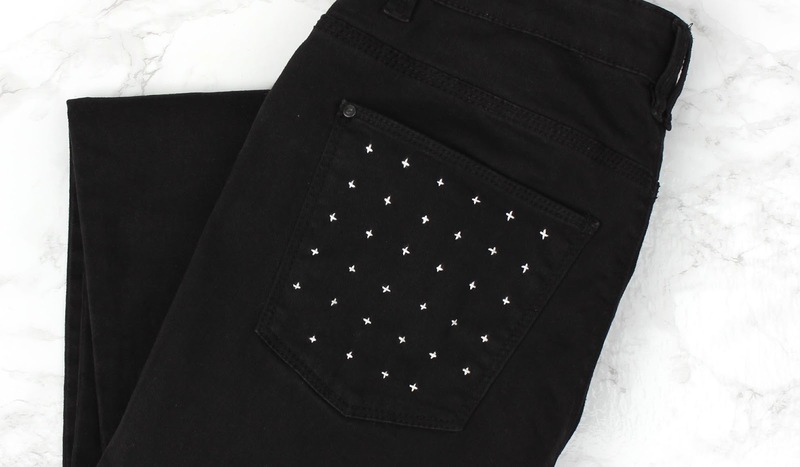 Update your denim with this easy DIY inspired by the Swiss Cross home decor trend that's everywhere at the moment. 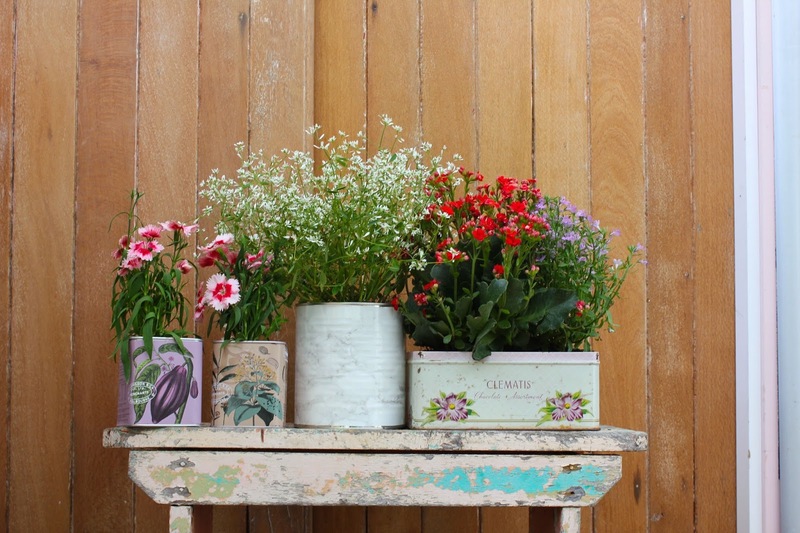 This DIY is a great way to brighten up indoor areas, window sills and apartment balconies by reusing old and vintage tins. Back posting just in time for Halloween! 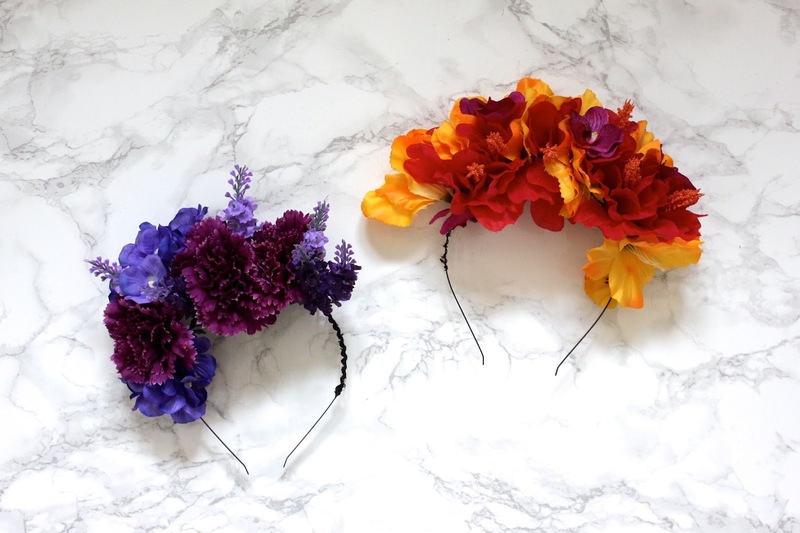 Frida Kahlo is a popular costume choice every year when halloween rolls around so here's an easy tutorial for a floral headpiece to complete your Frida Kahlo halloween costume. She was an incredible artist and a remarkable woman. 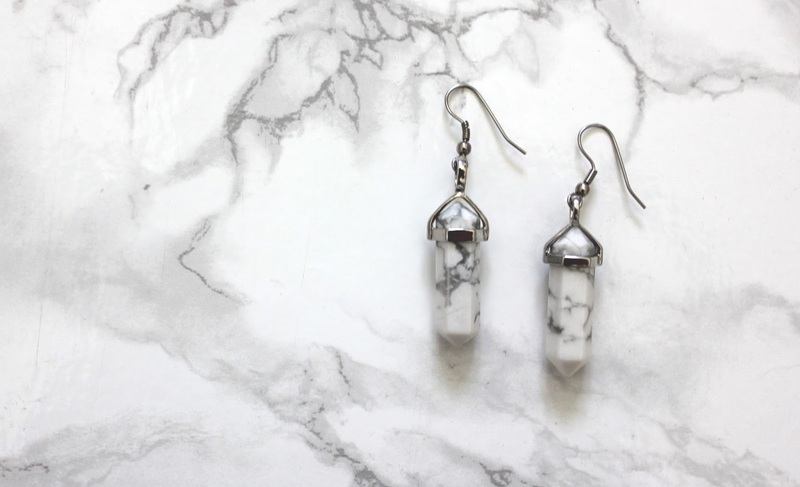 Can't get enough marble in my life. This tutorial is beyond easy and I love how the earrings look (heart eye emoji). 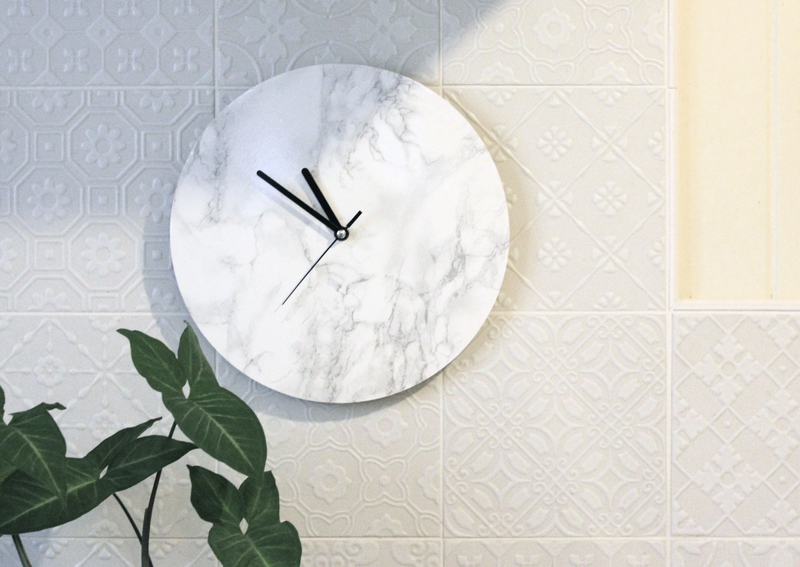 I'm loving the current marble trend and have been after a marble clock for a while - whether bought or DIYed. But I'm a bit hesitant to have a hunk of marble hanging on the wall as I imagine it could do some damage if it fell! 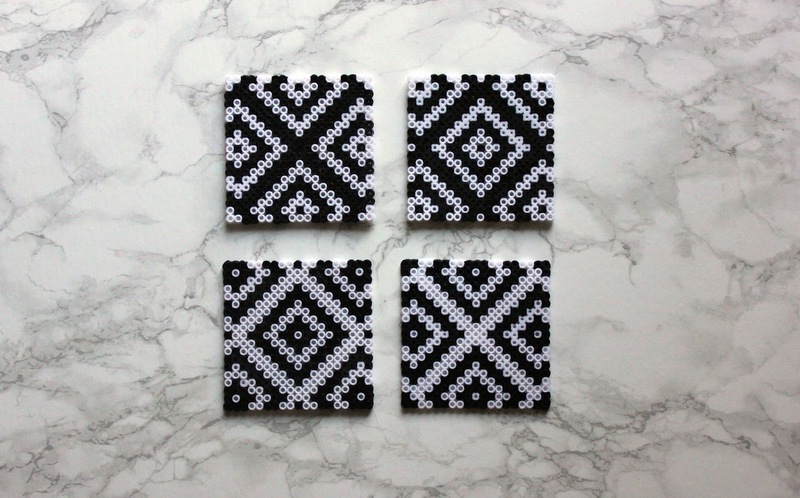 So decided to DIY one using some marble contact paper I had lying around. 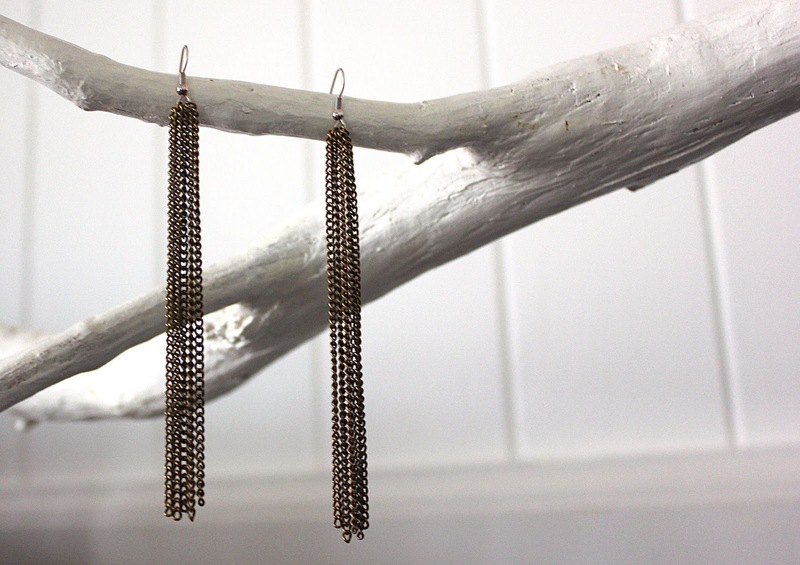 My go-to earrings take less than 15 minutes to make. You don't have to follow this tutorial to a tee - you can customise the earrings to suit you, whether it's by changing the lengths of the chain, the number of chains or the colour of the chain. 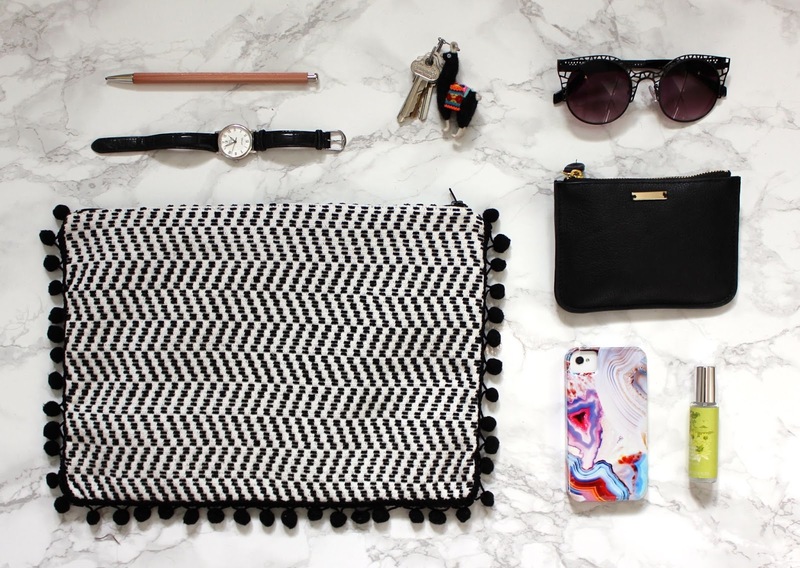 I don't think you can have too many clutches and I don't believe you can ever carry too much stuff around with you, which is why I have been on the hunt for the perfect fabric placemat or table runner to make an easy oversized clutch. 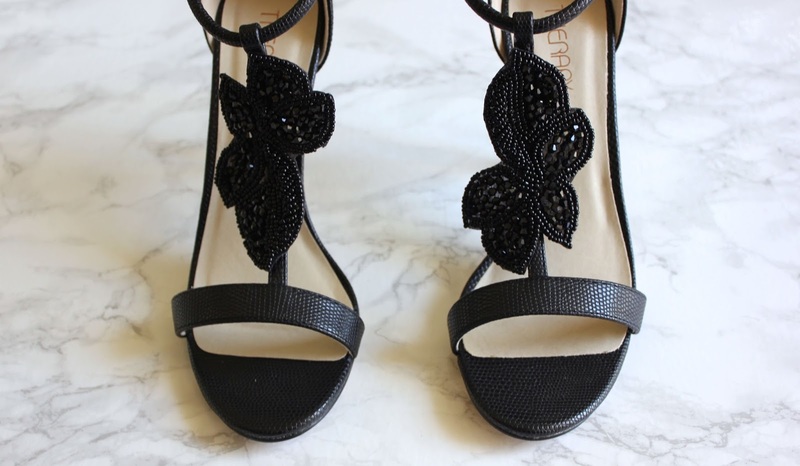 Don't worry if you don't have or can't use a sewing machine, you don't need one. A few weekends ago I went to a second hand book sale and got inspired to make some paper bead jewellery while in the foreign language section. 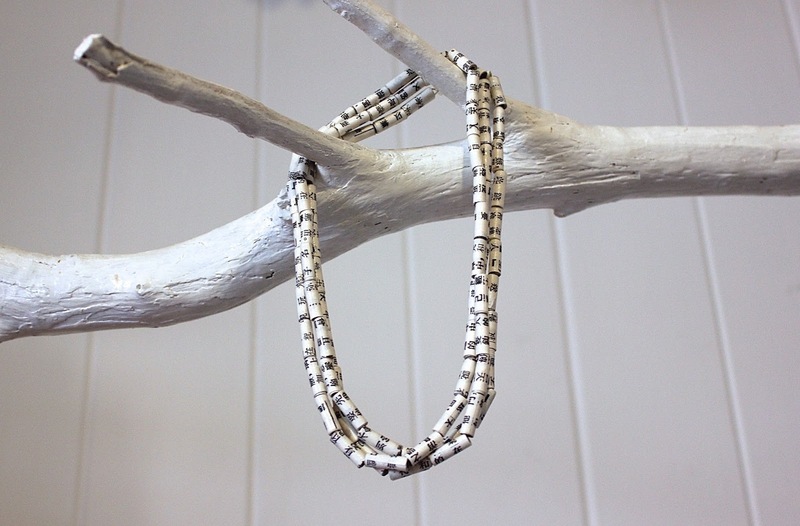 For this tutorial I'm making a necklace but you can also use the paper beads for earrings or bracelets.